Making this year’s reading list was a bit tough, if only because our reading lives somehow mirror our real lives. So many things have happened this year that, once again, hitting the books became necessary to cope up with the mad plot lines of the real world. This year yielded around 83 books, and choosing ten of the best of them this year is to somewhat do an injustice to a lot of them. Of special note is the 80-volume Penguin Little Black Classics, which should make for an amazing gift this season for any book lover (although a lot of them are things a book lover probably already read). Plus, it’s a really beautiful thing to look at. So without further ado, here are the ten best things I’ve read this year. This is probably one of the prettiest books I own. 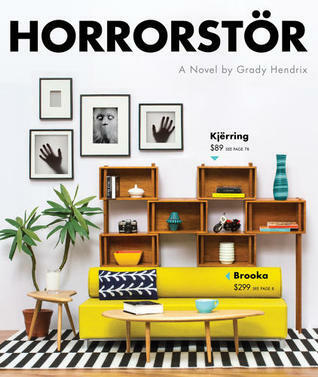 Set up like one of those big-box furniture catalogs, “Horrorstör” is a haunted house tale that uses a lot of parody (read: IKEA) to create a fresh take on paranormal stories that we’re kind of used to hearing about during lull times, reading, or watching on films and/or TV. It’s also great how the illustrations lend an unusual sort of humor to the story (from shower stalls as torture devices to the very funny descriptions of a “Gurnë”). If you like pretty books, and if you enjoy reading paranormal fiction, this is one worth keeping. Children’s books fascinate me. Growing up on “serious” books, these things play the role of a second childhood of sorts. In this slim but adorable volume, Letria uses very simple phrases and child-like illustrations to inculcate a love of reading to readers young and old. In many ways, it’s sort of a love letter to the delicate habit. 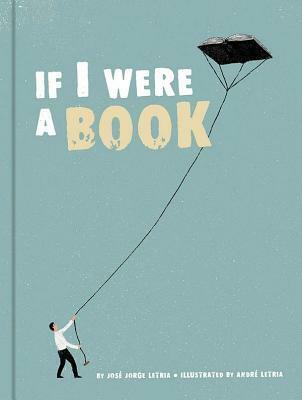 You can finish “If I Were A Book” in five minutes if you wanted to, but the book is definitely worth keeping around. This gem (and I’m probably spoiling it with those two words alone) by Anthony Doerr is probably one of the most beautiful books ever written. Reading this is like a master class in fiction: the plot lines and characters are so well-crafted that it’s astonishing. 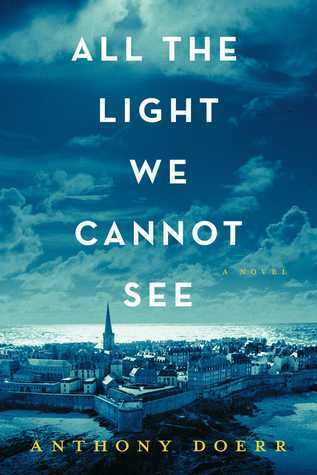 Set in World War II, “All The Light We Cannot See” is a tender story of sadness: a blind girl and an orphan, and painful portraits of how lives can be immediately changed by conflict (the shelling, the hunger, right down to the curfews). The sadness isn’t the sharp and lacerating kind that comes from other WWII plots (like, say, “Night” by Elie Wiesel), but the dull sort that, for all its horrors, still open your heart to beautiful hopes. 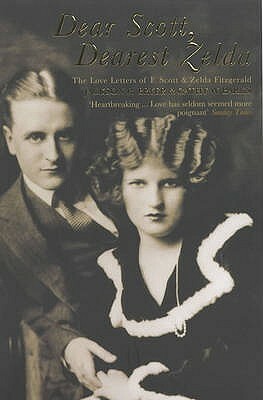 Speaking of beautiful hopes: the story of F. Scott and Zelda Fitzgerald will go down in literary biography as one of the most tragic love stories ever. Not because of some dreadful death or wasting disease, but because, well, life happened for these two icons of the Roarin’ 20s: F. Scott as the hotshot writer who turned to his whisky flask, and Zelda as the ambitious socialite who got committed into the occasional sanatorium. In these letters, we become witness to the downward spiral that characterized the Fitzgeralds, and still somehow hold the hope that they were always meant for each other. It’s just that in the end, their love can’t ever save each other. If you’re a fan of reading letters and love stories, this book will rip your heart into shreds. 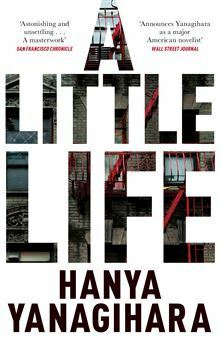 When it comes to ripping hearts into shreds, Hanya Yanagihara’s critically acclaimed novel probably ranks up there as the saddest story I ever heard. “A Little Life” is the story of four friends, with Jude at the center: an abuse victim, self-mutilator, and articulates depression in ways more real than what we’re witness to. The one word I can think of for this is “relentless:” almost 700 pages of Yanagihara almost daring you to go on and finish the track, but you simply can’t because of how you’ve already been ravaged by the story. Den Patrick’s an author I’ve been on the lookout for since the War Fighting Manuals, and this book didn’t disappoint. It’s a thrilling story where the Orfano (think X-Men) are thrown into a world full of gothic, medieval, and fantastic elements, thrown with clues here and there to keep the reader engrossed. 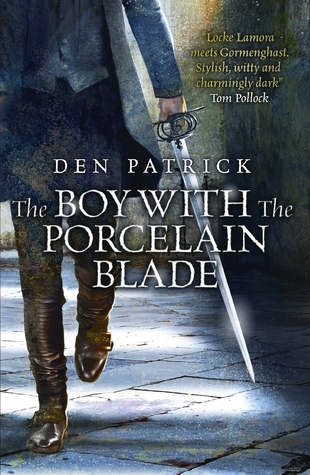 What I particularly liked about this book is how Patrick created an immersive world that mixes conventional fantasy elements with very original ones (political intrigue, complex emotions that come with deformities, real tears of blood) that make for a very vivid tale. Definitely looking forward to the next installments. Kazuo Ishiguro is probably one of those authors you won’t associate with fantasy tales, as he’s built his stock (to my eyes) in the compelling characters of orphans used for body parts, and the quiet dignity of an English butler. 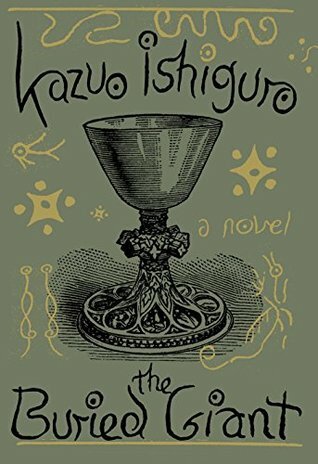 While I didn’t like this Arthurian-inspired fantasy at first, its appeal has grown on me: Mr. Ishiguro’s mastery of the English language once again comes into the fore to tell a very gripping tale. Memory becomes the central theme to the story, and we’re taken to a fantastical universe that we all know, but is somehow refreshed by the most brilliant prose of our time. 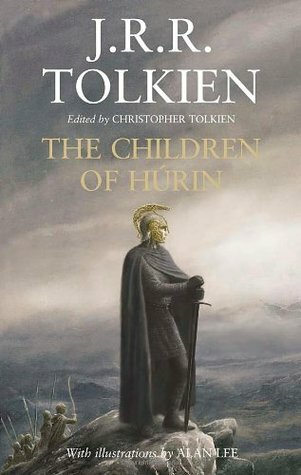 Tolkien left many unfinished tales (hence “Unfinished Tales”), and “The Children of Húrin” is probably one of the darkest he’s written. This reads like a saga, and can be tough to read for fans of “Lord of the Rings.” This book has everything and more you would expect from a Tolkien story: dragons, elves, origin stories, and for the most part, tragedy. Part of the difficulty of reading this book may come in the way it’s written (definitely not one you can read without taking notes, for one), but once you’ve finished it, it’s one of Tolkien’s most fulfilling. Post-apocalyptic stories is a favorite genre of mine, and “Station Eleven” did not disappoint. While this isn’t a world of zombies or nuclear war, this story centers around the search for what it is to be human; whether it takes the form of Shakespeare plays, movies, comic books, and perhaps even the occasional prophet. Without spoiling too much, “Station Eleven” is worth a read especially because of the gentleness that it treats the end of days, but at the same time never downplays the danger all around. 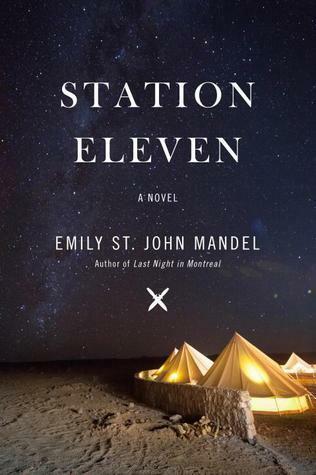 Some people have stated that “Station Eleven” is probably one of the best-written books of the past decade; if I had my way, it probably will be for years to come. Shakespeare is often treated with much reverence and respect that, as a culture, we often fail to do so: we make bad movies, we make horrible literary references, and invoke quotes out of context. 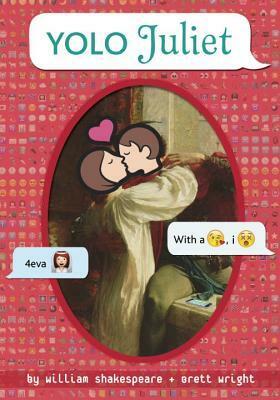 This book, though, is a great way of being reverent with Shakespeare (it is absolutely faithful to the plot of “Romeo and Juliet”) and making it relevant to the language of a new generation (consider Romeo’s soliloquy rendered in emoji and Juliet’s answer in an iOS note). Shakespeare purists will hate this, but this is a much-needed and appreciated shot in the arm for one of the literary tropes that has spawned many stories—real and imagined—over the past centuries. There you have it: ten of my favorite books this year. Here’s to hoping that next year would be a better time for books, and hope it will be a great year of reading for you, too.